Your card game designs can now transcend onto your entire card game. 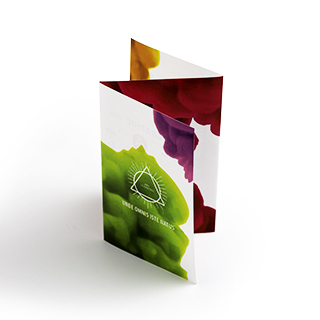 Complete your custom card game with a z-fold instructions booklet. 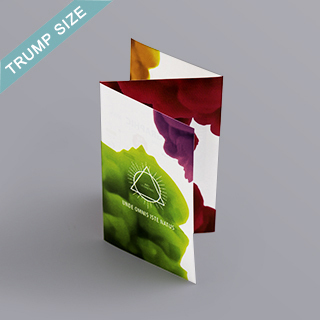 This custom rulebook comes in the trump size so it’s perfect for card games that have a deck for trump size cards and can also be placed inside a game box which you can also customize with us. This custom instructions booklet comes with 6 sides when folded so it has enough space for you to outline the rules to your game. 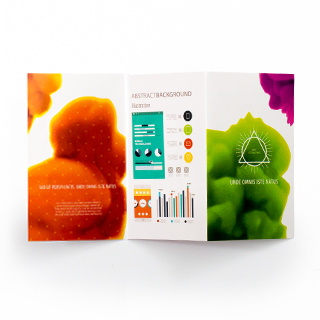 Upload your game design, which will be printed in full color onto high quality 128gsm art paper with a water varnish finish for an extra touch of professionalism. We have no minimum and we offer worldwide delivery.